A stock split is a corporate action that increases the number of shares outstanding of a given company by a factor known as a split ratio. All other things being equal, the market price of a stock will decrease by a directly proportionate amount, inverse to the split ratio, following a stock split. To understand what a stock split is, and how they work, readers are also faced with the question, "What is a stock?" as has been featured with ToughNickel. A share of stock represents ownership in a company. Some shares pay dividends and some include voting rights, but all common stocks are speculative and risky, as stated by Investor's Business Daily. The publication recommends sticking to stocks which are backed by institutional fund investors and avoiding companies unable to book current profits, also referred to as earnings. Companies attract revenues, or sales; after expenses are deducted, profits, or losses, are what is left. IBD further recommends using stop losses, either mental or mechanical, of no more than 7-8 percent. IBD founder William O'Neil has encouraged investors to stick with shares priced at more than $15, as reported by Chris Perruna. Shares of stock are traded in markets, which today, are virtual worlds, with most trading conducted electronically. For example, shares of iPhone-maker Apple Inc. (Nasdaq: AAPL) trade on the Nasdaq stock exchange. Yahoo Finance reports that when trading closed at 4 p.m. ET on Friday, June 30, AAPL stock's final price was $144.02, with a bid-ask spread of $143.85-$144.02. 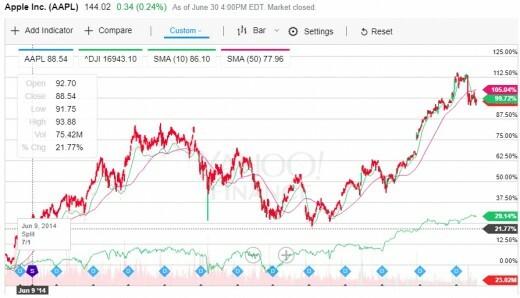 At the close of trading on June 6, 2014, AAPL stock closed at $645.57, according to historical data provided by BigCharts. Yesterday, it closed at $144.02. Yet, in the period since, investors have enjoyed an almost 100 percent appreciation in the value of their shares. How is this possible? The next trading day, after June 6, 2014, a Friday, was June 9, when AAPL shares underwent a 7/1 stock split. Of note is that $645.57, the non-adjusted price from Friday, divided by their post-split June 9 close price of $93.70 is 6.88, about a factor of 7, and that shares increased by about 1.6 percent on the day. 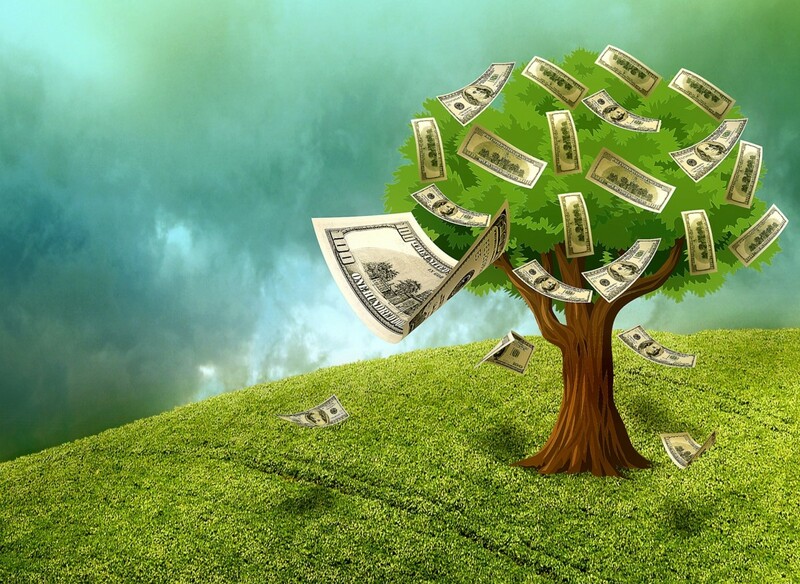 So what is a 7/1 stock split? Investors who owned one AAPL share at the close of trading on June 6, owned seven shares at the opening of trading on June 9. Why do companies split stocks? In addition to affecting the number of shares investors own, stock splits affect the number of shares outstanding a company reports. Many stock analysts and investors prefer companies with tight share structures, which means the lowest share float possible. "There are several ways to measure the supply of a company’s stock. 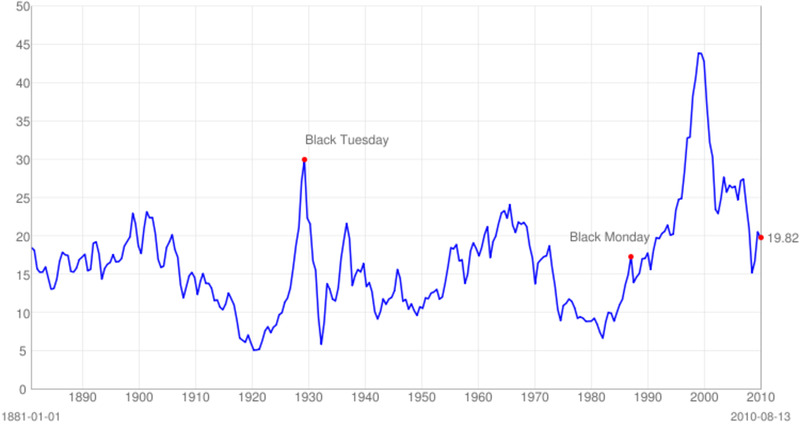 The first is total shares outstanding. This is used to calculate market capitalization and earnings per share. The important number for price action is a stock’s float. The second is a company's float, or total shares outstanding minus the number of shares closely held by management or other inside shareholders. These closely held shares rarely, if ever, make it to the trading floor," IBD writes. When Apple did choose to split its shares in 2014, from over $600, they choose a split ratio that would result in shares trading close to $100 again, still a relatively high stock price. 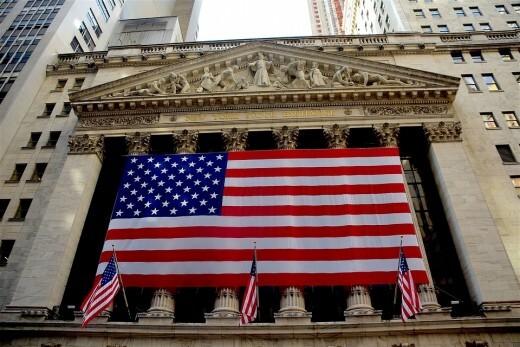 Other similar shares include those issued by Alphabet, Inc. (Nasdaq: GOOG, GOOGL); Amazon.com, Inc. (Nasdaq: AMZN); and Netflix, Inc. (Nasdaq: NFLX); among others, who have allowed their share prices to run comparatively high. When asked about a potential stock split at a recent shareholder meeting, Amazon CEO Jeff Bezos was quoted by GeekWire, "That’s something we consider from time to time. We don’t have any plans to do that at this point, but we will keep looking at it." The Motley Fool has noted a trend away from stock splits, "Institutions have no problem buying and selling at high prices -- something that often inhibits individual investors. 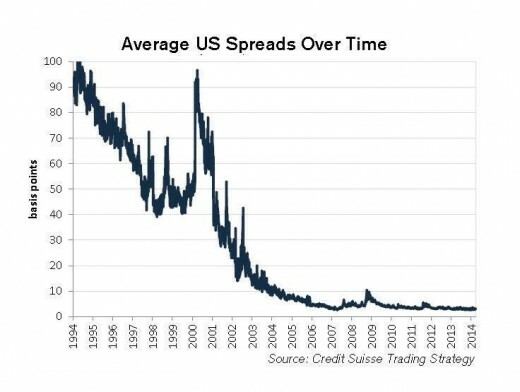 Bid-ask spreads are down 95% since 1995." Companies will sometimes split their stock simply to "juice" it, causing a short term run up, as reported by Marketplace APM. Most often, management of a given company will cite stock splits as a way to improve liquidity and put price within the reach of average investors. Though it can be difficult to discern the true intentions of the management of publicly traded companies, splits aimed at merely juicing a stock's price might be viewed as a bad development, whereas a well-planned split by a company with high-priced shares might be viewed as a good one. 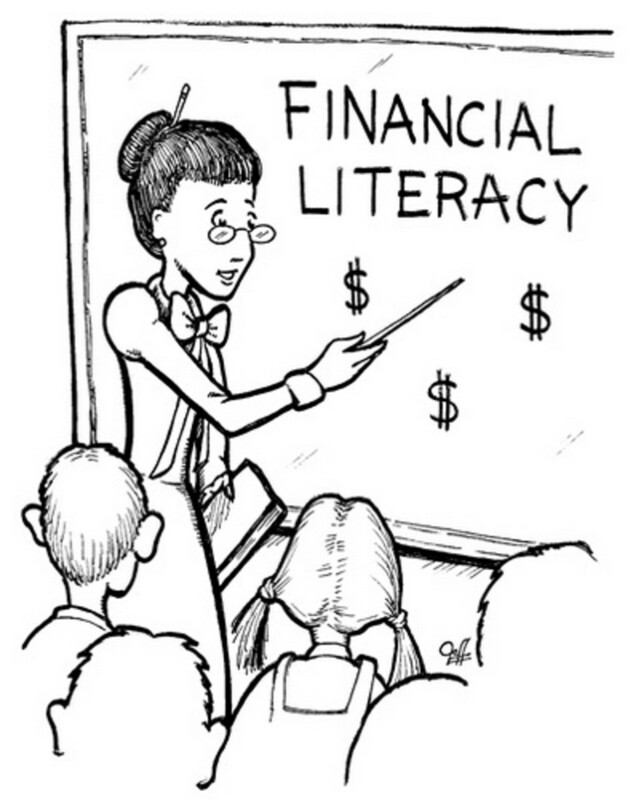 For the sake of simplicity, to explain calculations that accompany stock splits, a fictional company with $1 million in profits, or earnings, and 1 million shares outstanding, which is trading at $100 per share, is examined. If the company split their stock 2/1, they would have 2 million shares outstanding. If the stock was split 10/1, there would be 10 million shares outstanding. Simply multiply the number of shares outstanding prior to the split by the split ratio. To calculate the company's earnings per share, prior to the split, one of the most widely watched metrics in stock trading, its earnings are divided by the number of shares outstanding. In this case: $1 million / 1 million shares = $1 per share. This company has an EPS of $1. If the company were to split its shares 2/1 the EPS would drop to $0.50. If it were to split its shares 10/1 the EPS would drop to $0.10. To calculate a company's post-split EPS, divide the pre-split EPS by the factor of the split, in this example either 2 or 10. Though nothing is certain in the stock market, all other things being equal, $100 shares split 2/1 should first trade near $50, and $100 shares split 10/1 should first trade near $10. Similar to with EPS, divide a stock's price by its split ratio for a rough estimate ow where trading will likely open. What is a split adjustment, or split-adjusted? The majority of stock chart providers adjust the prices on stock charts and those used for performance calculations in historical data using split adjustments. 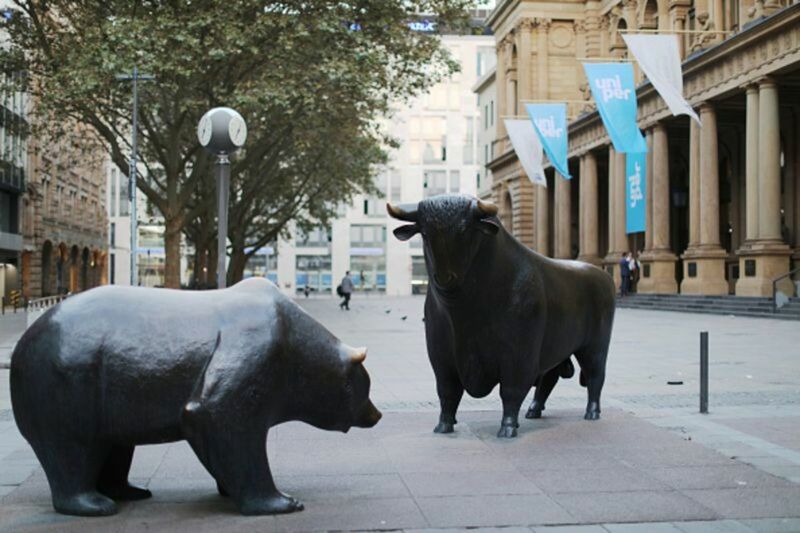 Split-adjusted stock prices taken into account the effect of splits for pre-split investors. 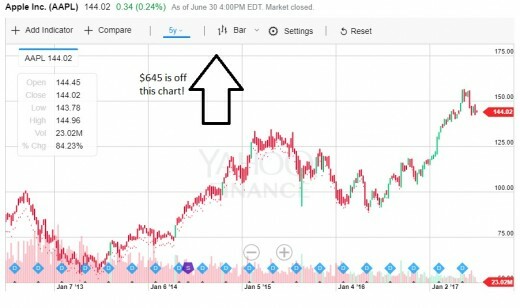 For example, prior to Apple's June 2014 split, shares were actually trading at $645.57. How this would look on a price chart is noted above. It is in the interest of companies to ensure that chart providers adjust data prior to splits to give investors a clear and true understanding of how their capital would have performed. With the case of splits, missing split adjustments give the appearance that given shares have performed worse than they actually have. Conversely, missing consolidation, or reverse-split, adjustments give the appearance that shares have performed better than they actually have, as previous examined with HubPages.